Our home learning tasks aim to promote independence, self-motivation and organisational skills. Our P4-P7 classes will all be set PIP, home learning tasks. 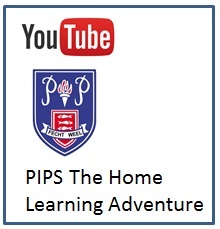 This page provides links to YouTube videos, guidance on PIP’s and examples of some of the home learning tasks already completed by children. 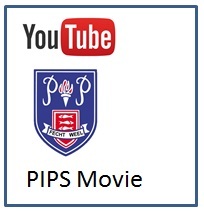 We have created a planning and recording sheet and a list of Skills that can be developed through completing a PIP. They can be found, with other support documents, by clicking the link below.